In conjunction with Solar One and the pole mount products Newfield AE provides battery storage for those times when solar power is not available and the utility has let you down. Newfield AE can offer a variety of battery technologies and brands, ranging from flooded lead acid, lead crystal, AGM, Gel and Lithium-Ion. Newfield AE will match the technology to the specific solution. 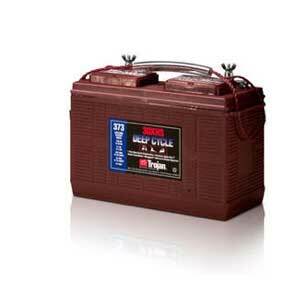 Batteries can be supplied with or without cabinets. For more information please contact Paul 083 326 9758, or mail us on info@newfield.co.za .